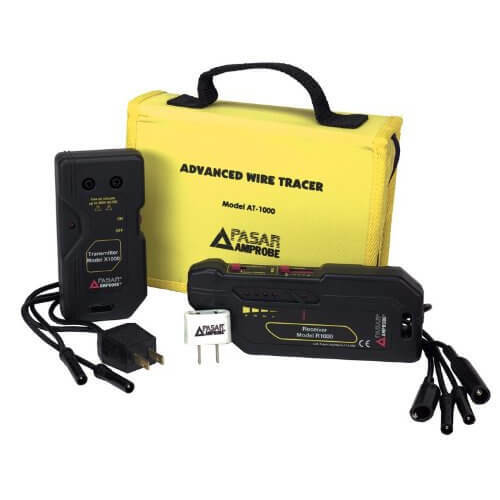 Valuetesters.com | Wire Tracer | Electrical - On Sale! 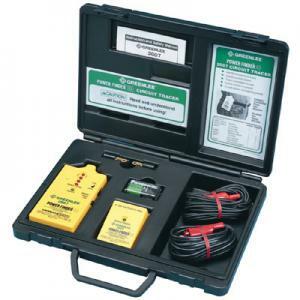 Introducing New Amprobe AT-6020 and AT-6030 Advanced Wire Tracers/Circuit Tracers - an innovative instruments for tracing energized and de-energized wires, as well as identifying breakers and fuses with extreme accuracy. 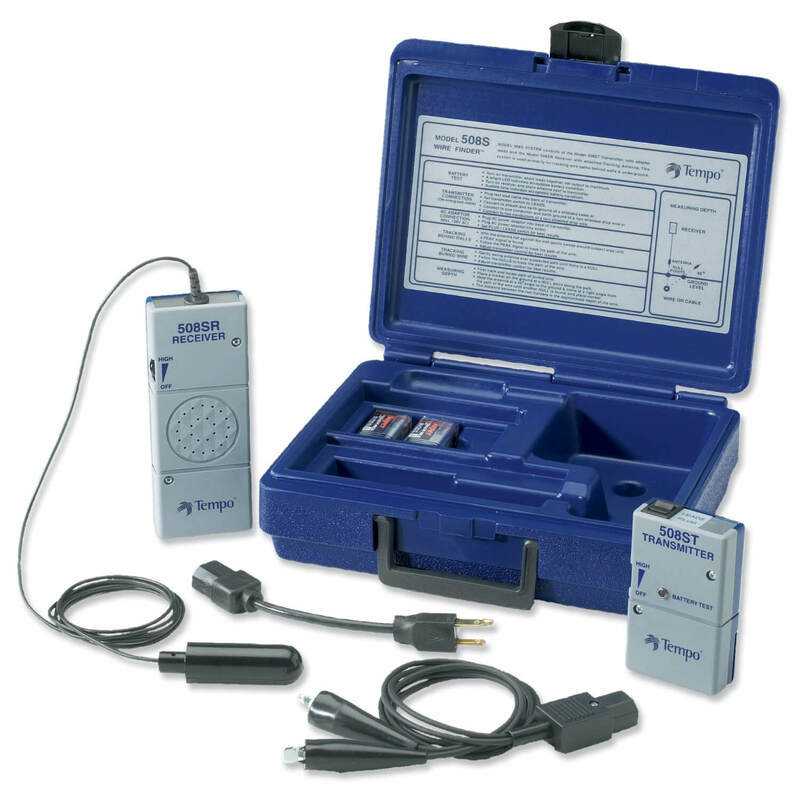 A Wire Tracer is a test instrument that enables electrical service technicians to find wire behind a wall. 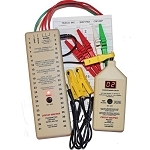 This tester also identifies breakers in a panel by paring them with corresponding circuits. There are several grades of instruments and their classification depends on the application of the wire tracer. 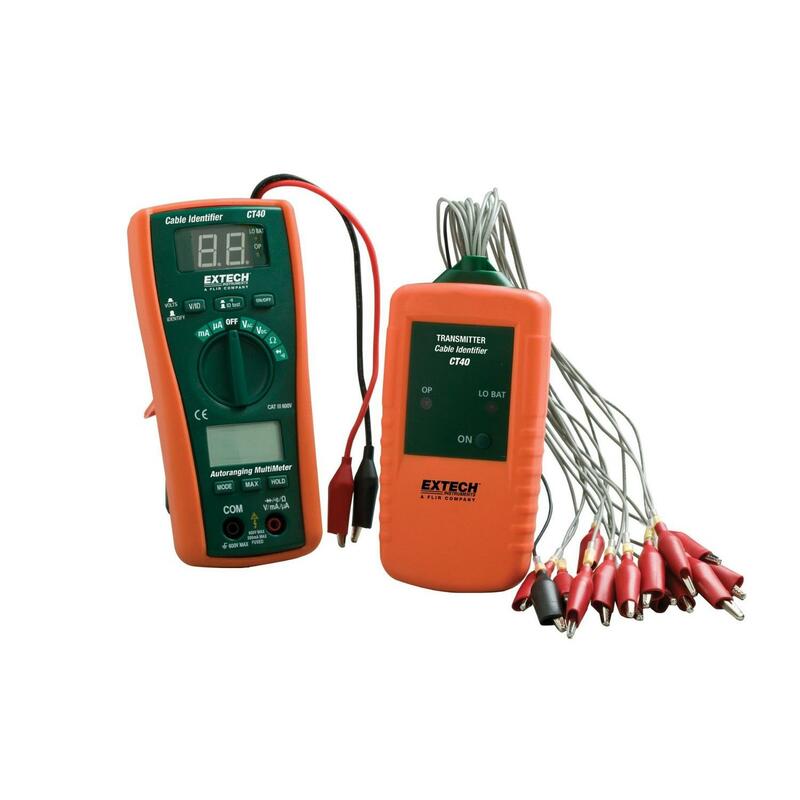 One can use them either for tracing wires and circuits in residential buildings or in commercial-industrial applications. 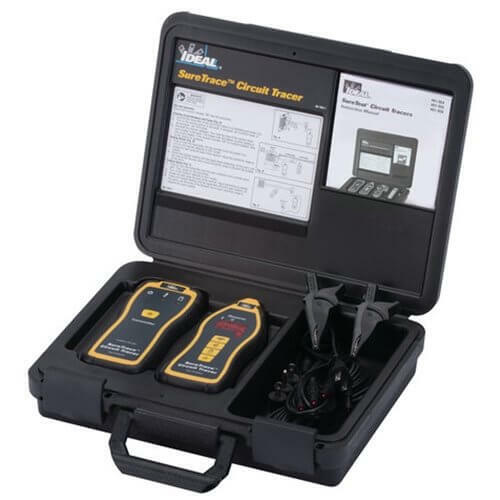 Meters for residential applications have a limited range of depth and length, as homes don’t have long and complicated circuits. 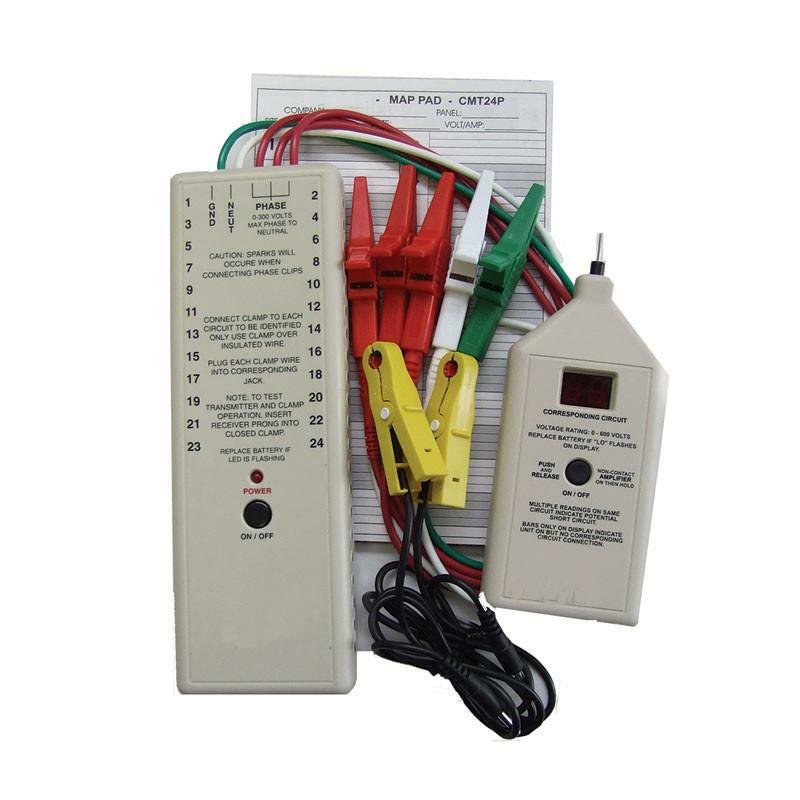 Residential testers are also rated for a lower voltage range. 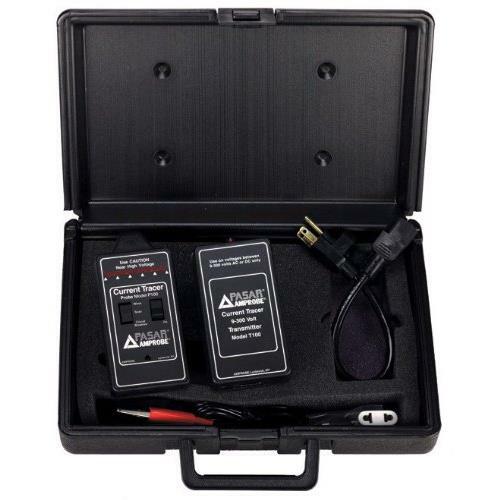 Testers for commercial and industrial applications are rated for higher voltage and often come with a signal booster so that a maintenance manager or contractor can track wires over longer distances and have more power to overcome the resistance created by metallic conduits. 1. 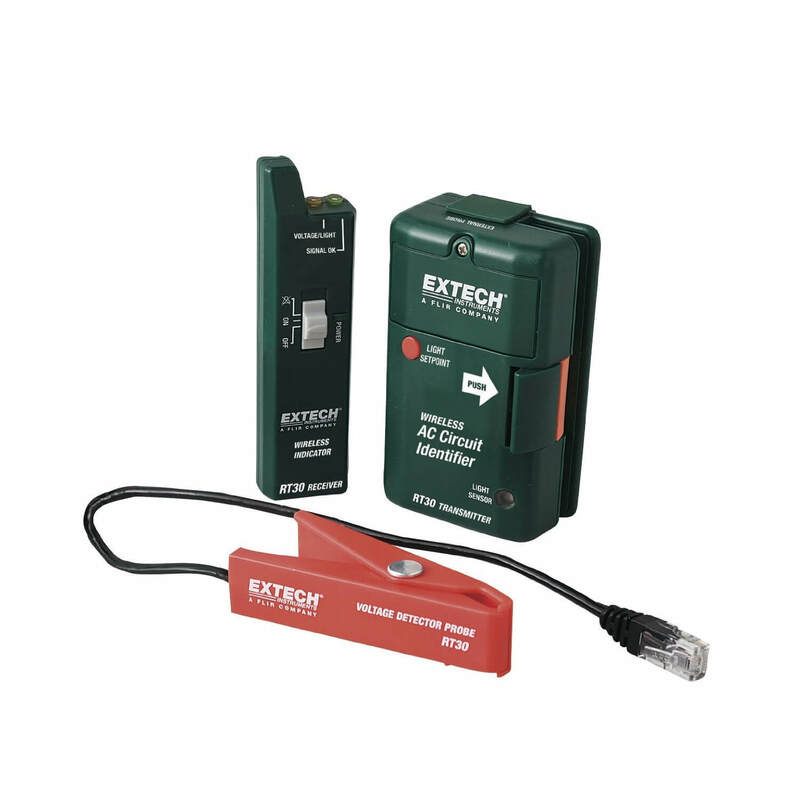 Where is the tester going to be used – residential or industrial applications? 2. If the answer is residential, please make sure you are not thinking of using it in a commercial application later, as the latter environment requires more robust instrument. 3. Do I need to trace wires in the ground too? 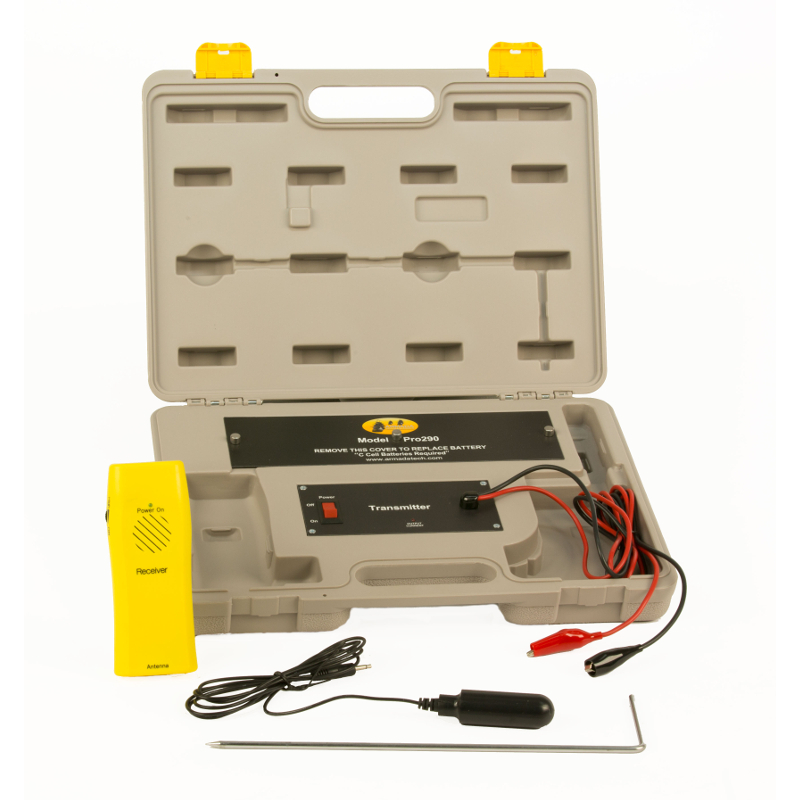 If so you need a tracer with signal booster since soil will quickly dissipate a signal. Please note that wire tracers are not typical underground cable locators, so you can use them to locate objects like street light cables within a parking lot but the distance range is still rather limited. 4. 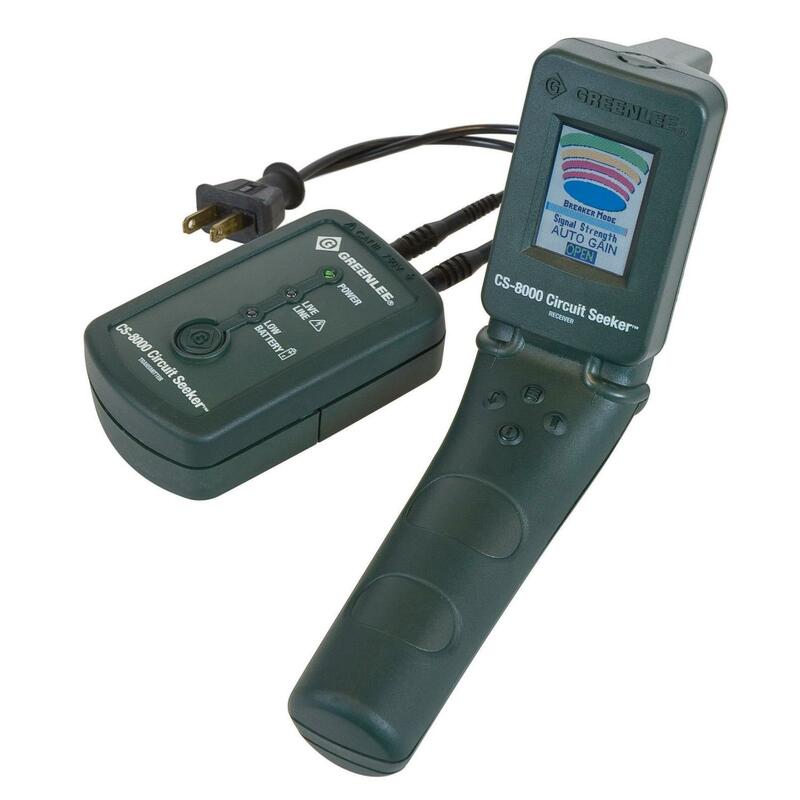 Is a $50 tester that comes with signal transmitter and small handheld probe a good choice for tracing wires? Definitely not, as such testers are designed to trace wire in a bundle but not behind a wall. Additionally, they don’t have sufficient protection to work with energized cables, so if you use them on live cable you will damage the instrument. 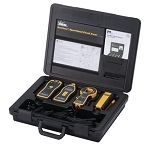 Valuetesters.com is an authorized distributor of many quality brands including Amprobe, Greenlee, Ideal Industries, and Tasco.